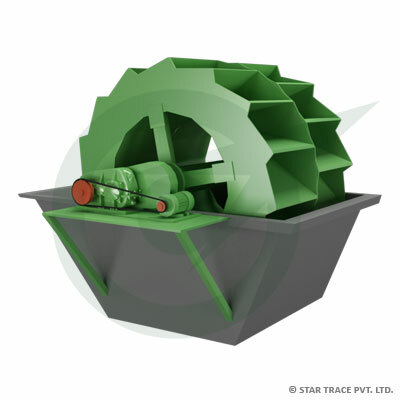 Chromite Ore Processing Plants | Chromite Ore Processing | Star Trace Pvt. 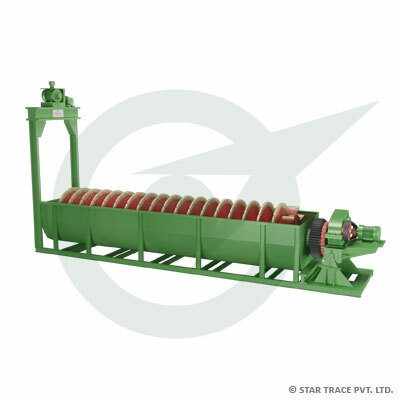 Ltd.
Star Trace offers turnkey solutions for chromite ore processing plants. We are one of the leading project suppliers for chromite ore plants and we work closely with our customers to fulfill their specific needs for a customized packaged solution. Specialized in the fabrication of these machines for 25 years and this enables us to be in a leading position in the field of chromite ore processing plant & equipment. Sand Washer machine is used to remove dust in sand. It aims at improving the quality of sand. It has the characters of a high degree of cleaning reasonalble structure, large output and a small loss of sand during the washing. Sand washer machine cleaning materials is widely utilized in the following industries quarries, mineral deposits, building materials, transportation, chemical business, water conservancy and hydropower, concrete mixing station, sand stone ore, building sites, gravel plant, hydropower train station dam site. And with higher cleaning action features, reasonable framework, large capacity, low power usage, small loss of sand within the washing process, especially for the sand washer drive is separated from drinking water and sand. Therefore, it may be less than the failure rate from the usual sand washing machine. 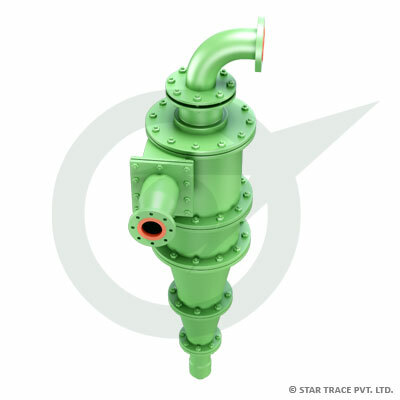 STAR TRACE is one of the most well recognized manufacturers of heavy duty, medium duty slurry and process pumps, vertical slurry pumps, ash slurry pumps, process pumps in India today. 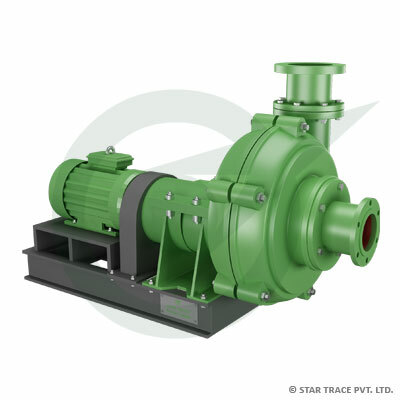 Our company manufacturers advanced slurry pumps and process pumps. Our pump handle tougher abrasive solids and slurry found in mining, steel and glass industries. Screw sand classifier machine is mainly used for sand processing, electric pole factory, building work site and concrete dam, various sands classifying and dewatering. The Screw classifier adopts inclination 15Â°, under the water tub, three weir plates form the sediment pool, the screw head is immersed in this pool, the screw is driven by electric motor through reducer rotating continuously, the fresh water is feeding from porous plate at bottom of sediment pool, this machine have three functions of washing, dewatering, classifying. Spirals are gravity concentrators and separate minerals of different specific gravity according to their relative movement in response to gravity, centrifugal force and other forces in the fluid medium. It has extremely good performance and effects in processing placer of beach, riverside, seashore and stream. STAR TRACE spirals are made of polyurethane lined fiber glass with wearable corundum inner surface. Generally there are 5 turns in one start, single, twin, triple and quad starts available per column to suit capacity requirements. Rutile, ilmenite and zircon concentration. Iron ore, chromite and manganese beneficiation. Tin, tantalum and ore concentration. Gold, native copper and base metal recovery. Whilst enjoying immense popularity for many years on small horizontal and inclined screens, STAR TRACE is the first company in the India to perfect this simple drive arrangement on large horizontal and inclined screens. This single development has resulted in tremendous advantages as far as reduced maintenance, compactness and simplicity are concerned. Besides the simplicity of the drive, many other features have been incorporated to provide a machine which is specifically designed for heavy duty applications, long life and low operating and maintenance costs at a competitive price. The standard range of screens from 300x900mm to 3000x9000mm in single and multi-deck configuration. The dryer comes to be a product of excellent industrial utility that stays consistent year after year. Composed from highly durable material, our outputs have been meeting industrial levels of perfection throughout. Our client feedback system has been very successful at delivering premium quality outputs of our products. The In-line pressure Jig is unique in its design and use of jigging concepts. 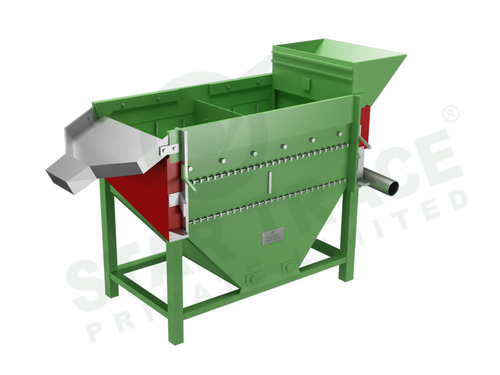 The unit is fully encapsulated and pressurised and combines a circular bed with a moveable sieve action. The encapsulation allows the STPL to be completely filled with slurry and water. As a result, slurry velocity is slowed and water surface tension eliminated improving recovery potential. The screen is pulsed vertically by a hydraulically driven shaft. Length of stroke and speed of up and down stroke can be varied to suit the application. Screen aperture and ragging dimension and material can also be altered for the application. 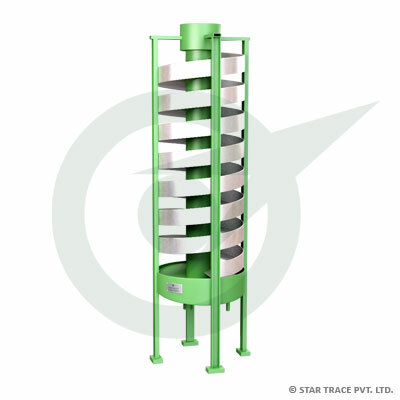 STAR TRACE pressure Jig is a high yield, high recovery gravity separation device. It has been successfully installed in both alluvial and hard rock applications. 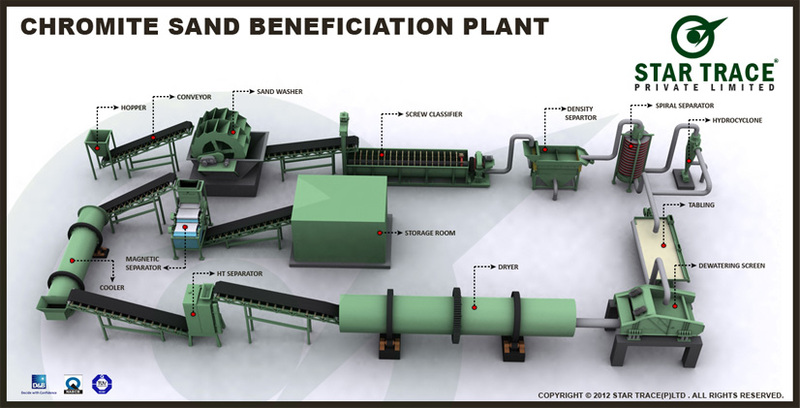 Significant advantages have been achieved in grinding circuits where coarse heavy minerals or waste material have been recovered for preferential treatment prior to over grinding. The mineral jig operated to recover free gold, sulphides, native copper, native silver, tin/tantalum, diamonds and garnet. Installations are also planned for coal, lead remediation, magnetite, mineral sands and iron ore recovery. 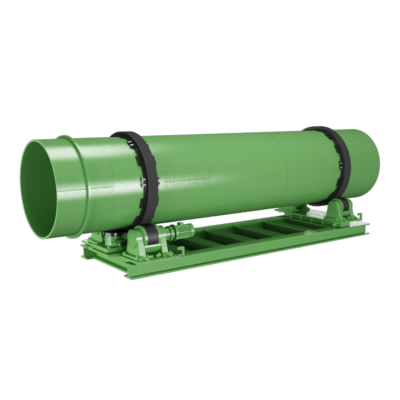 Typically units are installed in the recirculating load with STPL feed consisting of up to 14mm mill discharge or cyclone underflow. 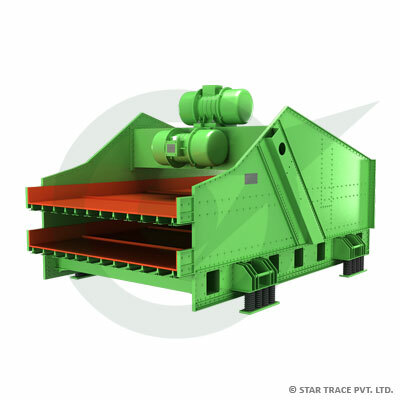 STAR TRACE takes the pleasure to introduce itself as one of the top most manufacturing, exporting and supplying units of Belt Conveyors based in India. Designed to perfection, these belt conveyors are widely used in diverse industrial applications. We make use of good quality raw materials for manufacturing of these belt conveyors. 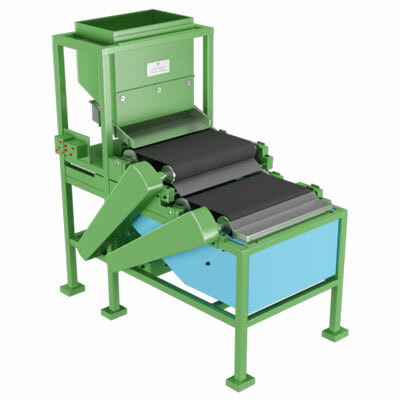 Thus our Belt Conveyors provide reliable performance and are very durable too. 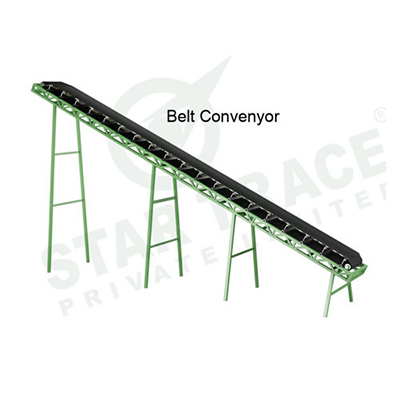 Made available in varied specifications, these belt conveyors are very affordable. Classification for closed circuit grinding. Regrinding for fine mine classification. Mud-removing before selection and after selection. Dam and backfill for gangue. In closed circuit grinding system, it features high classification efficiency and fine overfall fineness under high mine concentration. Classification efficiency is higher for 5-10% than common screw grader. It benefits for enhancing grader utilizing choose proper specification and mode of cyclone according to grinding processing capacity, overfall fineness and sedimentation concentration. This is precondition of getting the most optimized work condition. Star Trace is able to offer standalone, parallel connection machine or machine series in such specification as Ã˜50, Ã˜75, Ã˜100, Ã˜125, Ã˜150, Ã˜200, Ã˜300, Ã˜350, Ã˜500, Ã˜660. 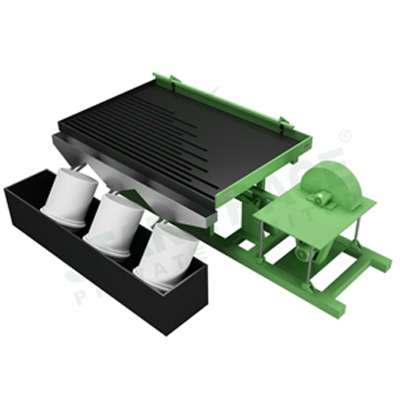 Concentrating Tables are designed to wet/Dry gravity-based separation of e-waste and other granular materials. There are many applications where the concentrating table is of particular value and cannot be equaled for economical and efficient performance. They are effective in processing precious and base metal, rare metal and non-metallic minerals. Examples of the fields of applications of our hammer mills are operations in the raw materials processing, e-waste recycling and chemical industries. The decks are built of 16 mm zircon-reinforced fiberglass with fabricated steel frames at the bottom and are easy to clean, requiring little maintenance. The specific gravity of fiberglass made into decks is one third of that of steel, while its strength reaches as high as 70% that of steel. This fiberglass desks also has the characteristic of water- resistance and corrosion-resistance and can hold the shape unchangeable at Â± 50o C.
A choice of ordinary type, groove steel support or big channel steel support is available. 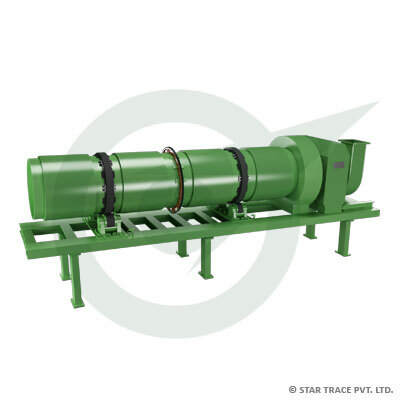 STAR TRACE were the first to introduce Indigenous High Intensity, High Gradient dry permanent magnetic roll separators in the Indian market. These machines which are manufactured are based on the popular Permanent roll Technology which has been used successfully in Thousands of industrial minerals applications around the world. The machine incorporates high energy rare earth neodymium permanent magnetic roll assembly, which is manufactured and assembled under proprietary specifications to generate unsurpassed magnetic field gradients. Under this high intensity magnetic field, weakly magnetic contaminants can be easily removed efficiently. The magnetic rolls can be structured to treat particle sizes ranging from 200 mesh upto 50 mm. Our cooler has first stationery grate giving fast cooling and efficient recuperation of heat. First grate has trouble free operation for two to three years with minimal maintenance. Other two grates are moving which have new design grate plate giving maximum heat recuperation and good cooling effect to clinker. These moving grates are able to have clinker bed height of 500 to 1000mm as per process requirement.